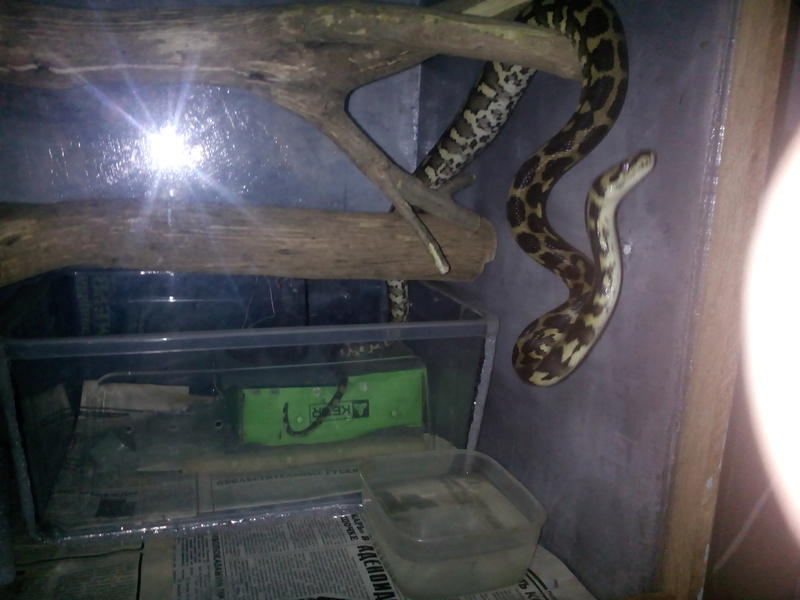 I have 7 month carpet python. First she had 9.5 Liters box to live. She usually lay on that branches at nights. After she was eating she was moving to her hide box where there is 33C and stay there 2 days. 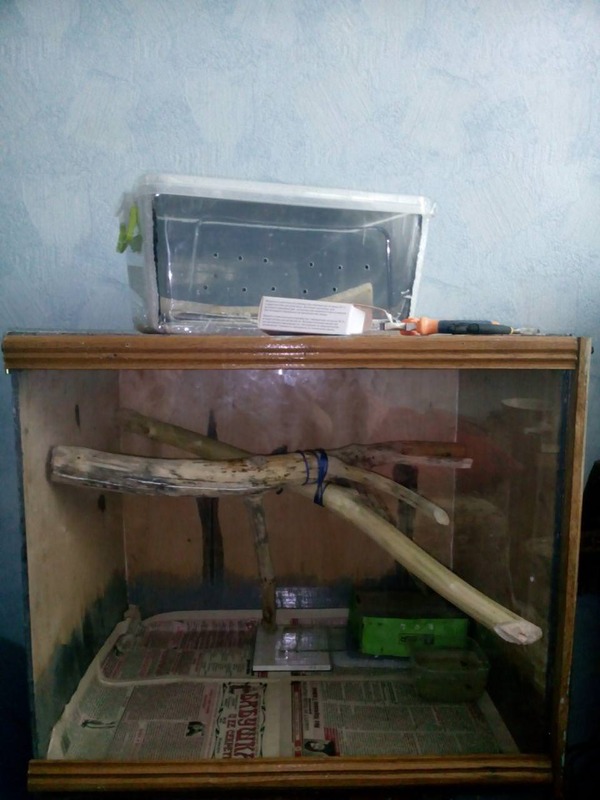 Now I have made new enclosure for her. New enclosure is 10 times bigger. She was in her hide box 4 days and yesterday she has shed and all night she was searching a way to escape. She didn't lay on branches at all. Mostly she trying get through a glass. Tonight I feed her and she went to her warm hide box. After 5 min I noticed she didn't rest but try to escape again. She had her old hide box so she should stay calm as hide box has her scent. After that I placed her old enclosure into new one. After I directed her to her hide box she was enter her head and right after come back and try escape again. After About 10 min trying to escape she went to her hide box finally and now she is resting there. Why she behave herself like that ?